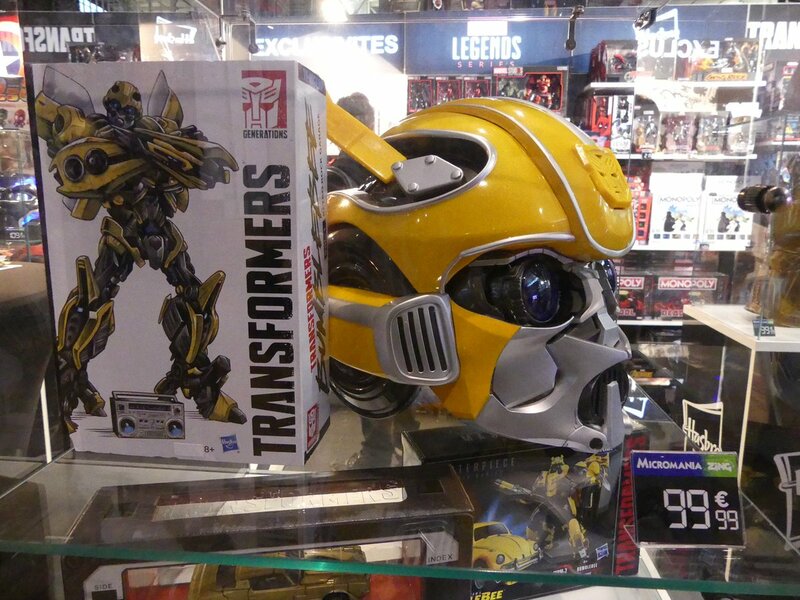 Hasbro will host a panel to showcase exclusive Transformers and Bumblebee movie figures at this year’s Paris Comic-Con. 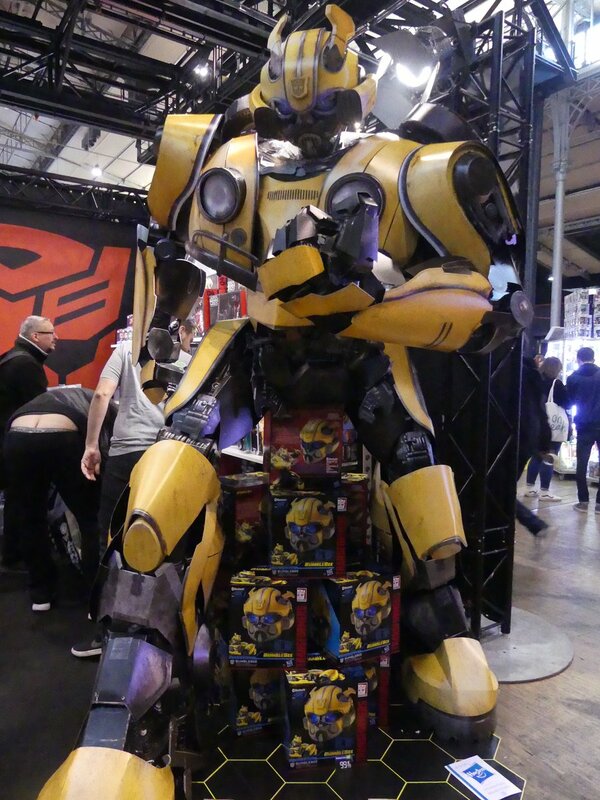 This is the first time Hasbro is attending the aforementioned Comic Con. 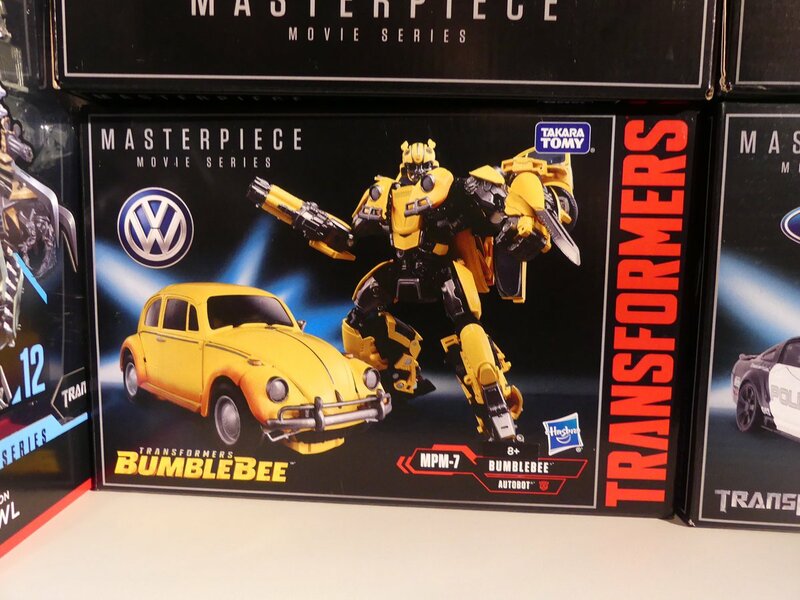 The official press details we received indicates that Transformers brand development team will attend a special panel on Friday, 26th October to showcase Transformers (brand in general) and Bumblebee Movie toys for 2019. In addition to the panel, Hasbro will display new toys at a dedicated booth from Day-1. 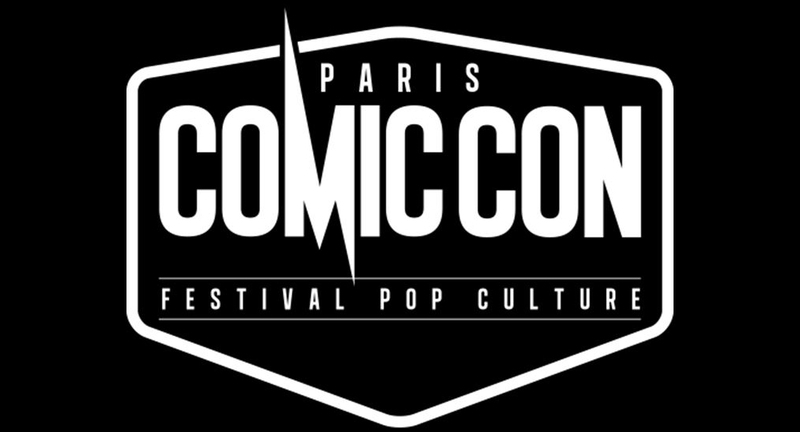 Paris Comic-Con 2018 will take place from 26th October to 28th October at the Grande halle de la Villette, Paris.